Who and What is Heath? 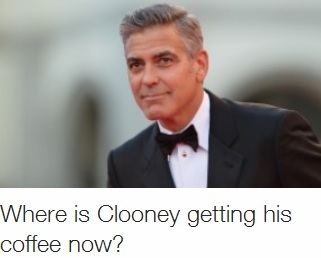 Honest to God, CNN headlines sometimes…. Man do I love CNN’s inside look at North Korea. 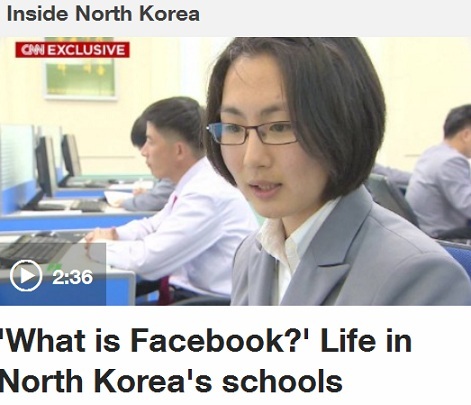 First it was the secret life of waterslide inspection, now they reveal that students inside North Korean school must endure hardships such as — brace yourself — not knowing Facebook! That’s the worst thing they could dig up? That’s the hook? North Korea doesn’t sound any scarier than my grandparents. If tasked with telling you just what the son of the Dear Leader does when going about his Dearest, Leaderest business, I’d probably guess nodding seriously while sitting around tables, scratching his chin while people in suits point at charts, clapping for special performances of song and dance, and enthusiastically reading speeches written by the best and brightest people whose names are completely unknown. Like many people, I’m saddened by the news that Robin Williams is no longer with us. Also like many, I was touched by his life and work. I made a little tribute video in which I talk about why I admired him so much on a personal level. So here’s that.